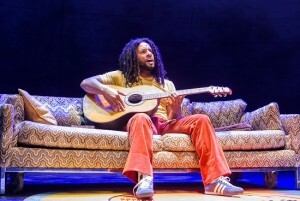 We present a special treat, a preview of Center Stage’s brilliant production Marley! 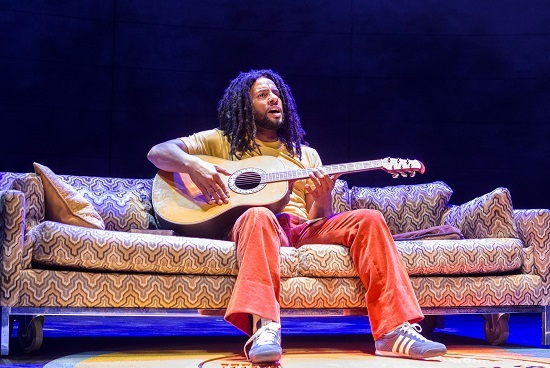 You hear from: Center Stage Artistic Director Kwame Kwei-Armah who wrote this musical based on the life and music of Bob Marley; Mitchell Brunings who plays Bob Marley; Saycon Sengbloh who plays Rita Marley; and Crystal Joy who plays Judy. You will also hear some of the music from the play as performed by the cast at Pennsylvania and North Avenues during the Baltimore Uprising.